The San Jose City Council on Tuesday ratified a local emergency proclamation in response to last week's historic flooding. The emergency proclamation comes a day after city officials estimated flooding caused $50 million in private property damage and $23 million in public property damage. In addition, the council passed an urgency ordinance to defer and waive flood cleanup and repair fees. While the cleanup effort in San Jose continues, a political fight is brewing over accountability between the city and Santa Clara Valley Water District. 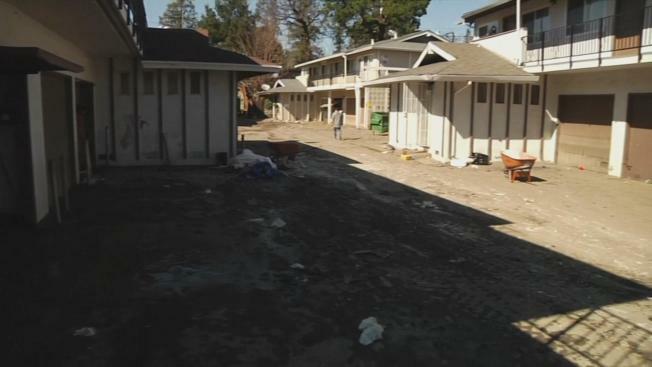 Nearly one week since historic flooding overwhelmed several San Jose neighborhoods and uprooted households, the South Bay city on Monday announced the flooding caused more than $70 million in damage. Ian Cull reports. The city starting March 9 will hold a series of public hearings to address the problems between the city and water district that led to residents being warned late or not at all. Anyone interested in volunteering and helping with flood recovery efforts should visit helpindisaster.com/sanjose.